The perfect gift for someone else? Or keep it for yourself? 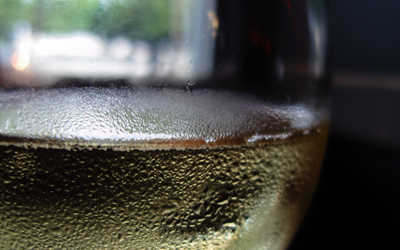 Our new CC1 is the best way to keep your wine and champagne cool at a party. 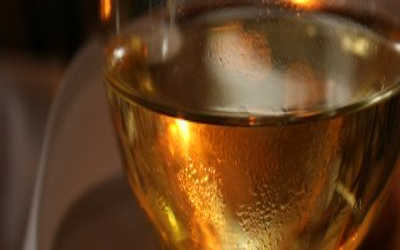 It's the perfect alternative to an ice bucket but with no ice - a dry bottle means no mess. Osborne upright eCold refrigerators are available in a range of widths and heights and are perfect for display or storage of food or beverages. Energy saving features such as LED internal lighting and 12V "maglev" fans help to keep your products cold with maximum efficiency. We have a new Price List, a new Product Range brochure and a new online viewer. Visit the News page for more details and don't forget to follow us on Twitter and Facebook, for the latest news updates on products and exhibitions, and YouTube for helpful "How to..." videos. Osborne undercounter eCold refrigerators are available in a wide range of widths and heights and are perfect for display or storage of food or beverages. Energy saving features such as LED internal lighting and 12V "maglev" fans help to keep your products cold with maximum efficiency. Did you know we made catering cabinets as well as glass door cabinets? Have a look at our eColdN range of super efficient undercounter refrigerators. We even make a matching freezer and ambient cupboard. Osborne Refrigerators are committed to manufacturing the most energy efficient cabinets that we can. All of our refrigerators use low-voltage LED lighting and fans, hydrocarbon refrigerant and CFC free polystyrene insulation. 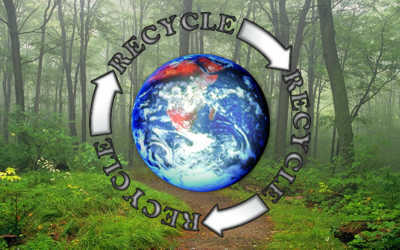 Find out more on the Environment page. Osborne countertop refrigerators are perfect for display of impulse purchase products in retail environments or in tight spaces on bars etc. 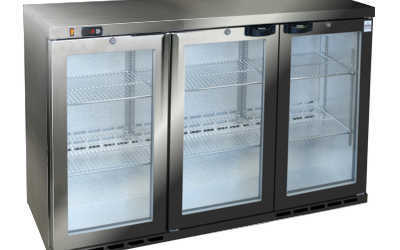 The range includes wall-hanging and countertop models and our new BD4 refrigerator/sub-zero chiller/vodka freezer. Visit the News page for an important announcement regarding delivery charges and to download your Retail Price list. 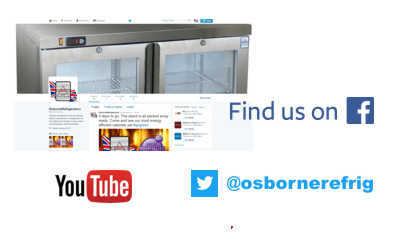 Osborne Refrigerators Ltd have been established at our West Sussex base for nearly 60 years and we are the leading British manufacturer of refrigerators designed for the chilling and storage of wines, beers, cold beverages and foodstuffs. 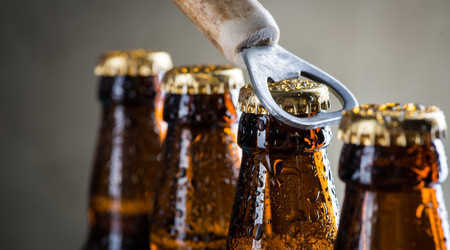 As well as our professional range of wine and beer display cabinets, which are specified by leading breweries, drinks manufacturers and leisure companies across the world, we have a range of refrigerators designed specifically for milk and also variety of more specialist refrigerators. We are committed to making the minimum environmental impact - visit the Environment section to find out more. The Osborne range is always evolving, due to our commitment to constantly improve our products and in response to specific customer requirements. We have built an enviable reputation for the quality and reliability of our refrigerators and we will never stop working to maintain that reputation. We are also a major sponsor of equestrian events. You can keep up to date with the Osborne Equestrian Team for event dates and details. 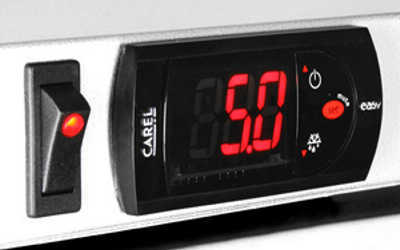 The eCold range from Osborne Refrigerators is designed to be good to your pocket as well as the environment. They are also designed to be virtually maintenance-free, with no fluorescent tubes to change, and condensers that never require unblocking. Cabinets include upright and undercounter (in two heights), countertop, top loading and pass-through. 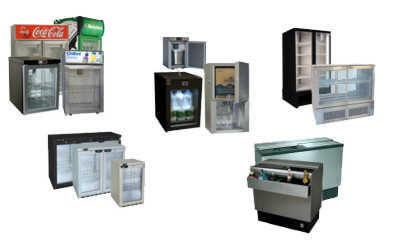 As well as these standard models, we also produce various specialist cabinets including a selection designed specifically for the refrigeration of milk for coffee machines. Keep up with the latest product and exhibition information. 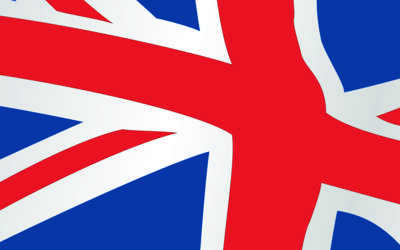 We are also on Twitter and Facebook for the very latest news updates, and on YouTube for helpful "How to..." videos. Visit the News page to find out more. Our Download Area includes links for price lists, manuals, specification sheets, dimension line-drawings, maintenance information and to our YouTube channel for "How to..." videos. 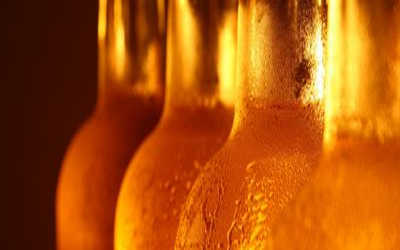 There is also a large library of high resolution images available. View some examples of installations using our products. 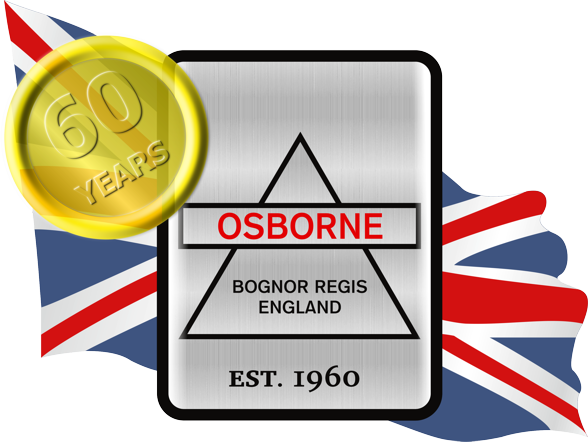 Osborne Refrigerators have been manufacturing in Bognor Regis since 1960 and remain committed to manufacturing within the UK. Visit the History page to find out more about the history of the company and how our products have changed through the years. Visit the Contact page for how to speak to us, fax us, email us or visit us in person.